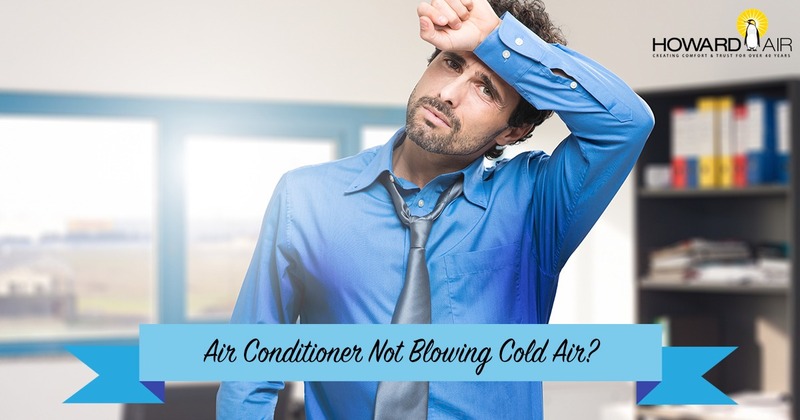 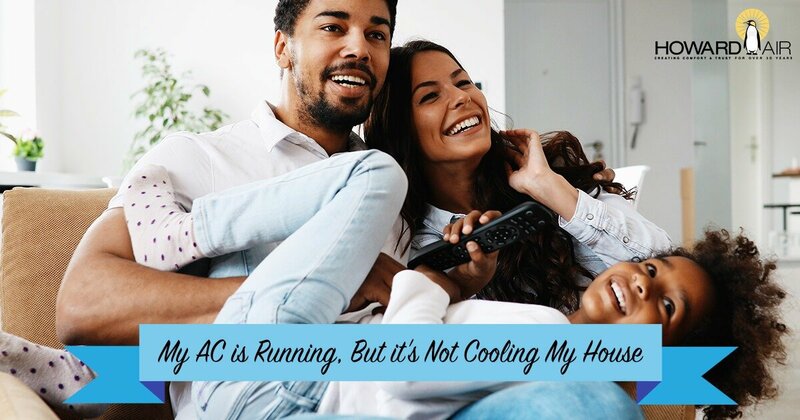 Save $30 On Our 44-Point Air Conditioning Maintenance! 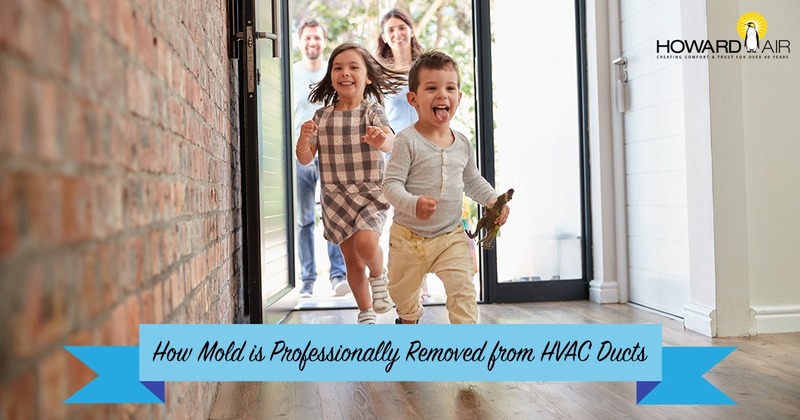 Our factory-trained and NATE-certified technicians will precisely tune your AC system back to factory specifications to ensure peak performance‚ efficiency‚ safety and warranty compliance. 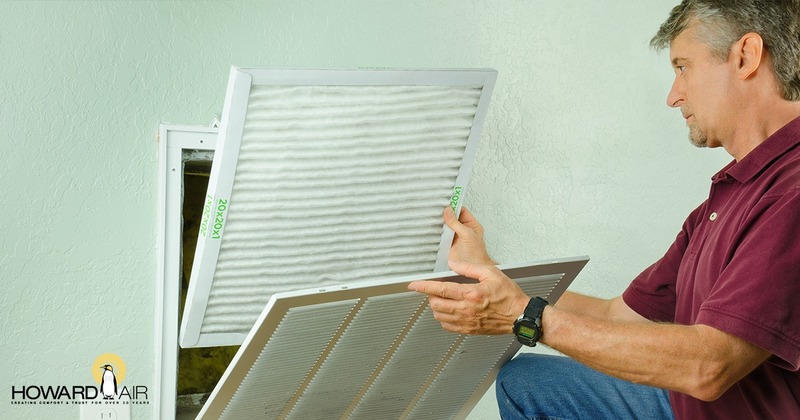 Yearly maintenance is recommended by the U.S. Department of Energy and local utility companies and required by your equipment manufacturer in order to keep your warranty valid.